Camille Junior Edouard the new Minister of Justice and Public Security. Here is a picture of Me Camille Junior Edouard, the new Minister of Justice and Public Security. On the evening of March 24, 2016, to receive his vote of confidence on his general policy in the Senate, the new Prime Minister Enex Jean-Charles released a list of his cabinet members, 24 hours before its publication in the official newspaper "Le Moniteur". The new cabinet is composed of 18 ministries, which would be managed by 15 ministers who have sworn in as part of the country's interim government. The 15-member cabinet proposed by Enex Jean-Charles was approved in both the senate and the lower chamber. Some of the important inclusions in the list are: Yves Romain Bastien, Minister of Economy and Finance; Guy Didier Hyppolite installed as Minister of Tourism and Creative Industry; and Me Camille Junior Edouard as the New Minister of Justice and Public Security. During the installation of Me Camille Junior Edouard as the new Minister of Justice and Public Security, the new Prime Minister Enex Jean-Charles revealed that new minister Camille Junior was one of his most brilliant former students at the Faculty of Law and Economic Sciences of the UEH. The Prime Minister is confident that the talent of the new Minister of Justice would contribute immensely towards the benefit of the nation. On Monday, March 28, 2016, Guy Didier Hyppolite was installed as the Minister of Tourism and Creative Industries, replacing the outgoing Minister Stéphanie Villedrouin. 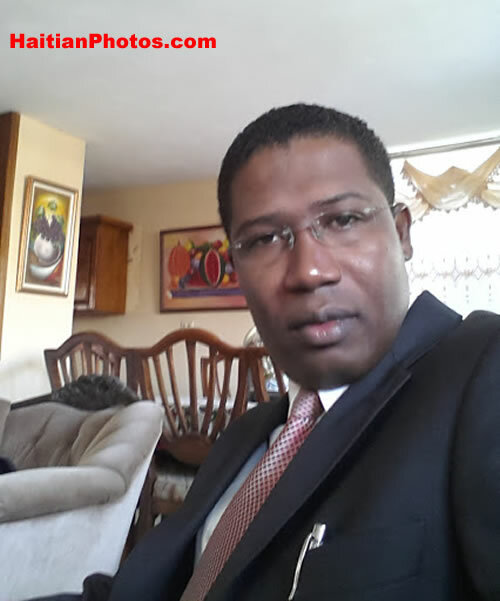 Earlier to this appointment, Hyppolite was the Vice President of the Tourism Association of Haiti (ATH). As a new minister, he has said, under his leadership, the country will engage itself to regain its share of the tourism market. During his speech for the occasion, he praised the role played by his predecessor Ms. Stéphanie Villedrouin, because she managed the almost impossible challenge to put Haiti on the world tourist map. His Ministry would continue to promote the exquisiteness of Haiti as the ultimate tourist destination and create a solid infrastructure essential for sustainable development of this prime economic sector and assist operators and partners to grow. The Tourism Minister thanked the Interim President of the Republic, Jocelerme Privert and the Prime Minister, Mr. Enex Jean-Charles for bestowing their confidence on him.